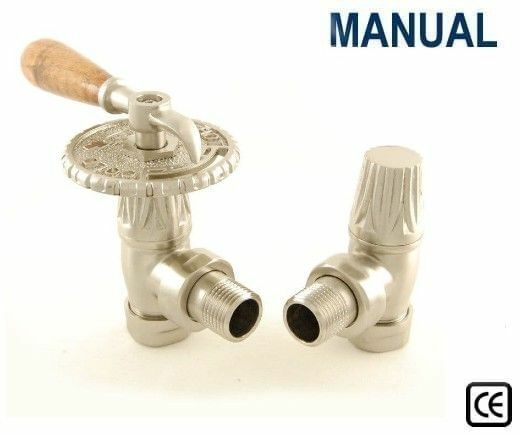 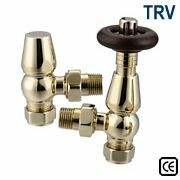 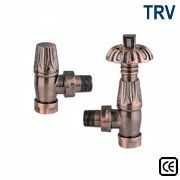 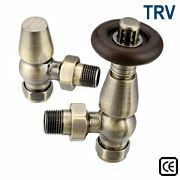 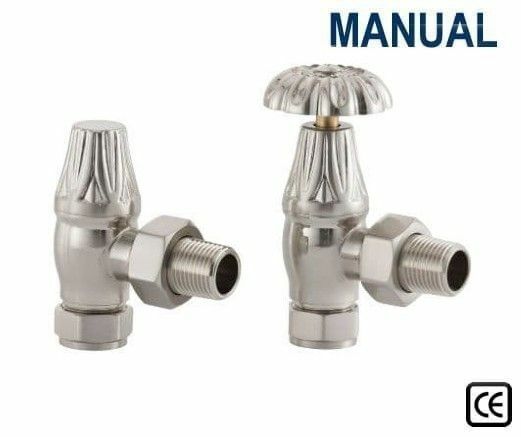 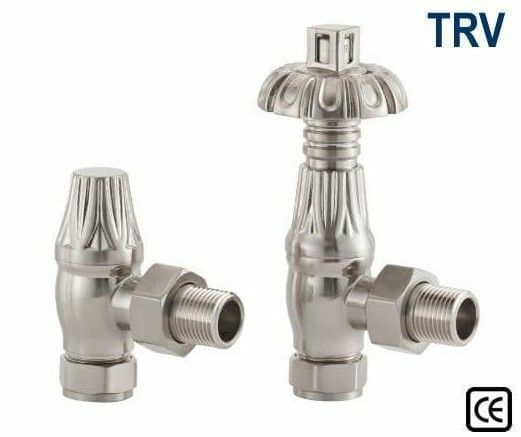 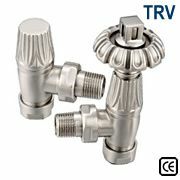 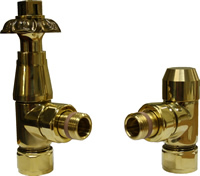 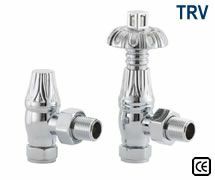 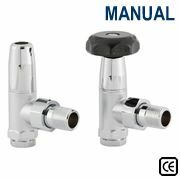 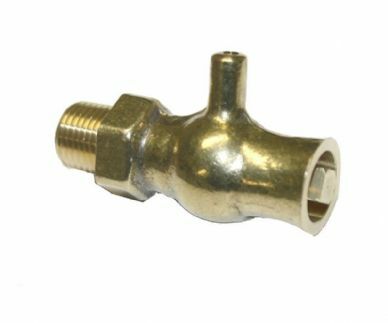 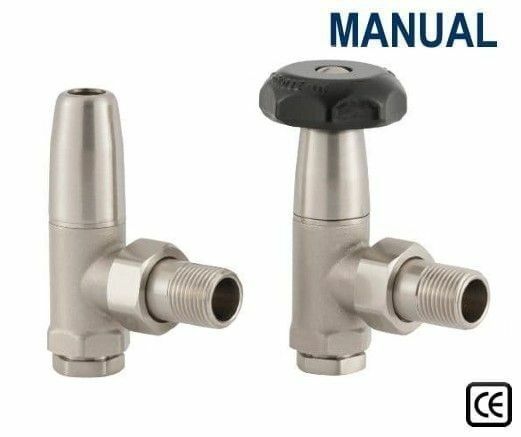 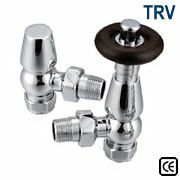 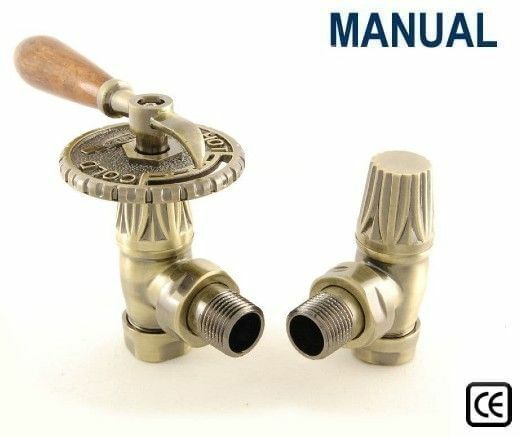 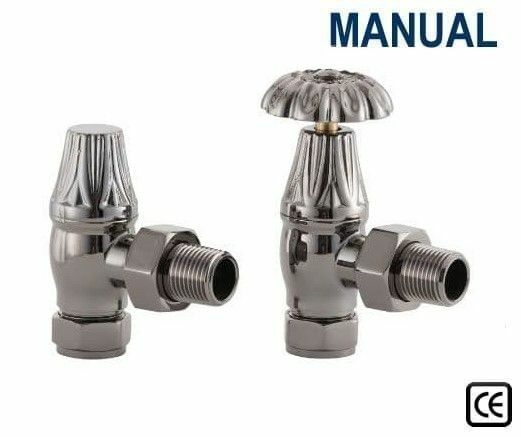 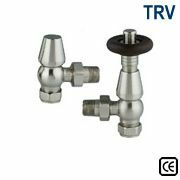 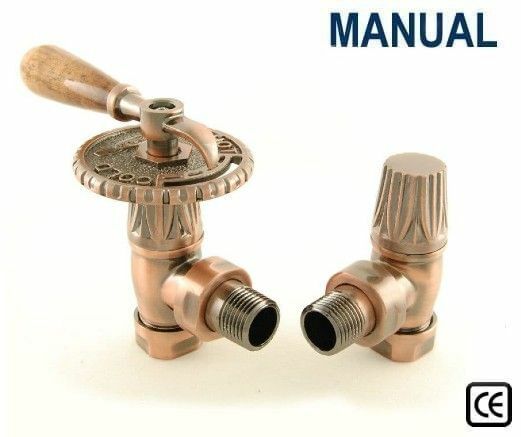 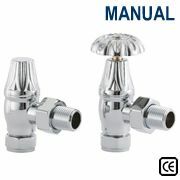 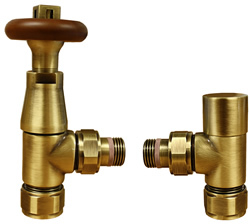 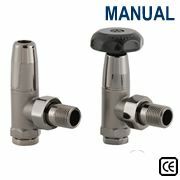 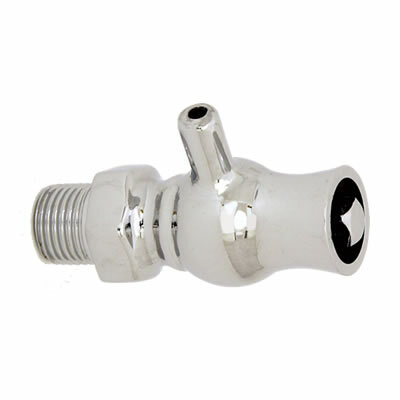 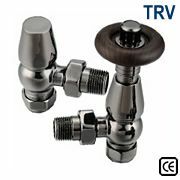 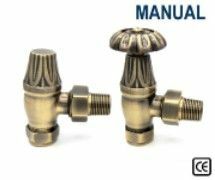 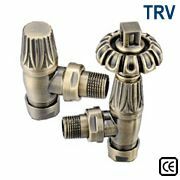 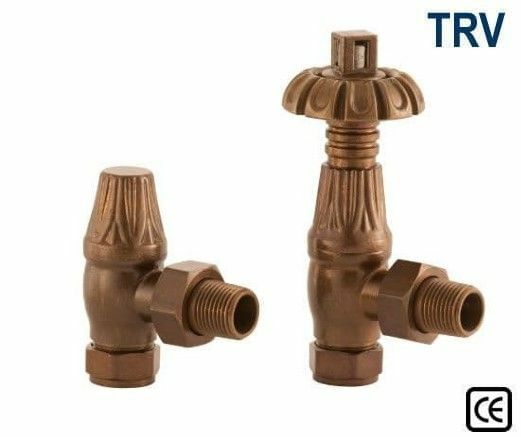 We stock a wide range of brass radiator valves and chrome radiator valves in thermostatic and manual designs in a variety of finishes. 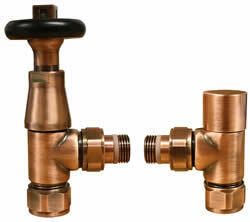 Pipe shrouds are also available and a range of Cast Iron Radiator Stays will compliment your Cast Iron Radiator. 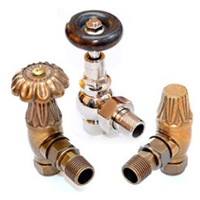 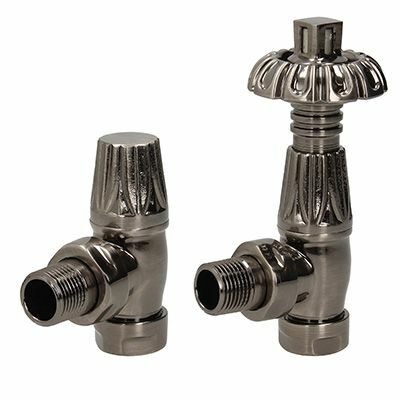 Click here to see our range of pipe shrouds and stays. 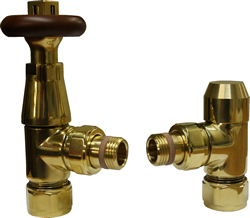 If you have any questions, please do not hesitate to call us on 01723 321 000. 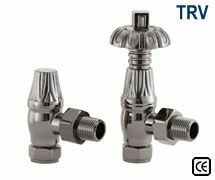 Our Radiator Valves are guaranteed for 1 year.